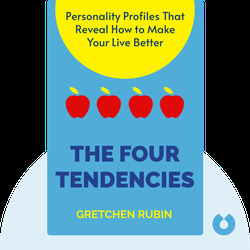 The Four Tendencies (2017) reveals the four personality types that dictate how people react to the expectations in their daily lives. 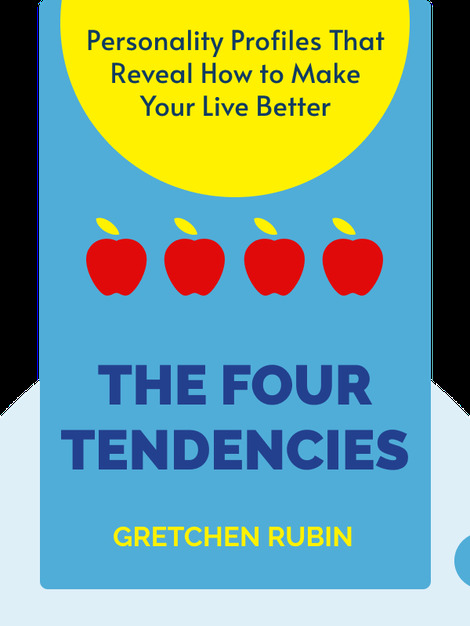 Expanding on the first chapter to her book on habit Better Than Before, Rubin provides insight and advice to help you understand your own tendencies, as well as those of the people you live and work with. Gretchen Rubin is an influential writer whose books have sold millions of copies around the world. Her writing strives to examine human nature in a way that can help anyone understand themselves better and therefore live a happier life. Her best-selling books include The Happiness Project and Better Than Before.